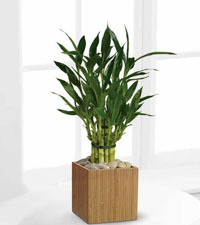 Send some zen with a tropical plant, architectural floral arrangement or lucky bamboo, arranged in our exclusive natural bamboo cube. 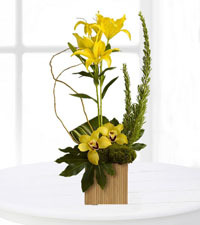 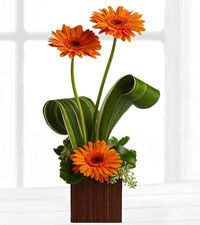 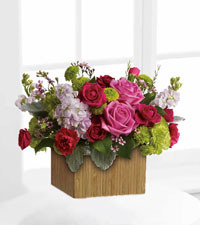 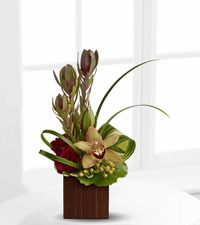 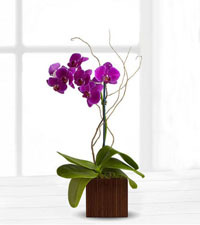 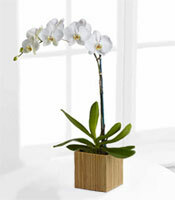 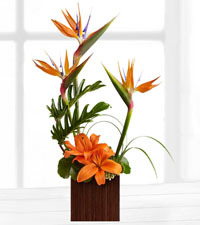 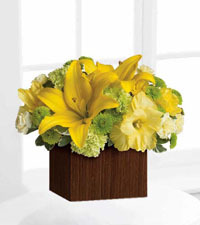 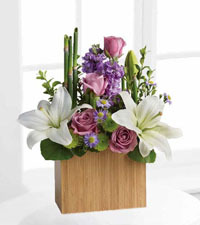 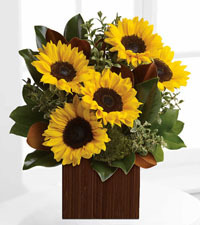 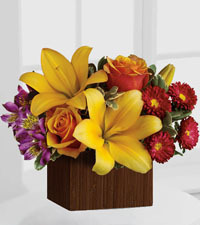 We are a genuine, local florist offering guaranteed same day delivery anywhere in Vancouver. 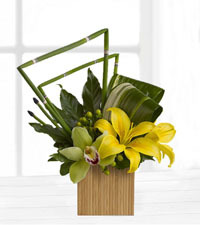 These chic and contemporary designs from the Bamboo Collection are the perfect choice for the modern flower lover in your life!